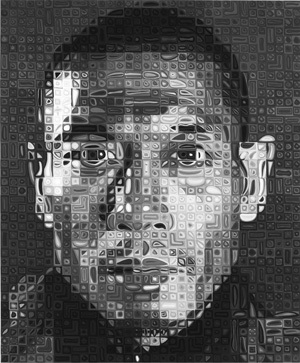 Chuck Close, Zhang Huan II, 2008-9. Oil on canvas, 101 x 84 in. 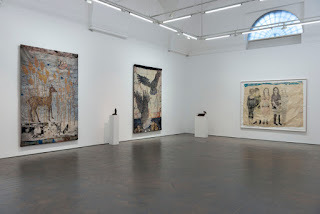 – A review of Chuck Close's current show at PaceWildenstein from The Brooklyn Rail.